There are specific foods everybody must eat in order to start getting fit and improve their overall health. It’s vital to be wise with eating choices to ensure that the body doesn’t miss out on gaining more strength. 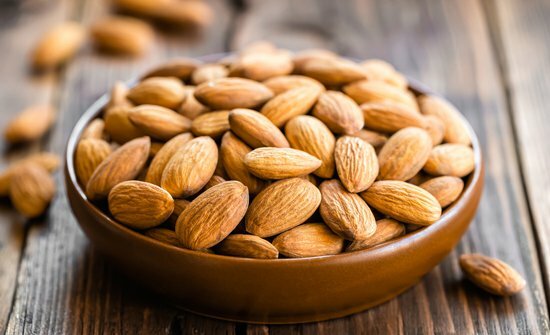 Almonds are immensely helpful for gaining that extra bit of protein. If a person wants to eat something without gaining unnecessary calories, almonds are a great way to get healthy fats in the body. 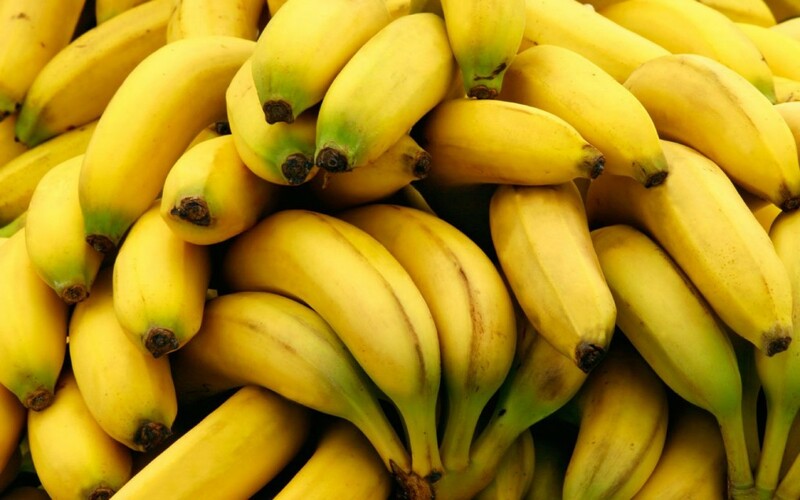 Bananas are filled with plenty of potassium that can help with gaining that extra bit of energy in the day. The perfect thing to munch on before a workout and also whenever that sugar craving begins to jump in. 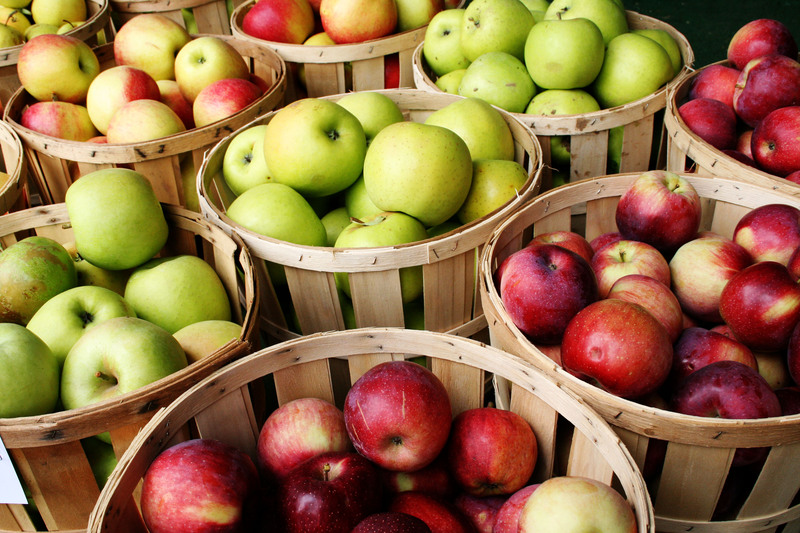 Apples are filled with natural appetite suppressants that can help with improving digestion and removing appetite. It’s a natural way to lose weight and not have huge cravings. 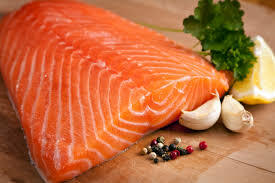 Known for having omega-3 fatty acids, salmon can be quite the fat killer and definitely a muscle builder. 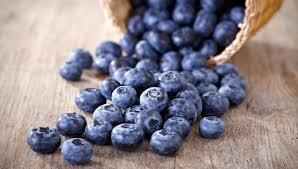 Researchers at the Appalachian State University recruited top athletes and gave them nine ounces of blueberries every day for six weeks. The results showcased to them a reduction in inflammation and also a huge increase in natural killer cells, which is a type of white blood cell that can help improve immunity. Nick Di Ruscio is definitely a hard working fitness instructor, and he knows how vital it is to make sure that health is a priority and that eating the right food is important.